While microbial based therapy is one of the oldest cancer therapy modalities, dating from the bacterial therapies of the late 19th and early 20th centuries, the subject is not well studied, and research has yielded few effective and safe cancer treatments. Recent scientific advances in tumor biology, microbial pathogenesis, cancer immunity and new molecular tools make it possible to revisit the old concept from new perspectives, utilizing current scientific technologies. 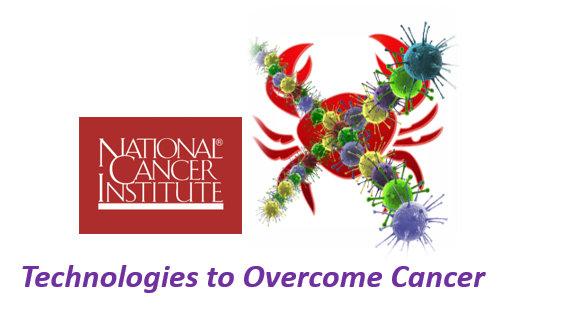 These funding opportunities are the first NIH initiatives to promote research on microbial based cancer therapy and we hope these funding opportunities will stimulate more research interest in the field and unleash new tools based on microbes against cancer, augmenting NCI's efforts to find novel approaches to combat cancer.